Beckett Mini Condensate Pump are ideal on a Mini-Split System up to 36,000BTU's. These replacement pumps have a maximum lift up to 65' and operate with 115v. 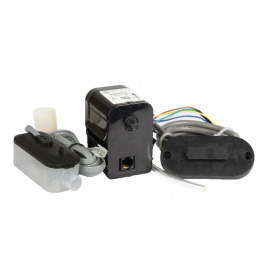 Purchase Mini Condensate Pumps from GoHVACR Supply online. Mini Condensate Pumps There are 2 products.